Brighid Garvey wasted half her life earning fortunes for others. Her daughter’s birth changed her priorities. Aided by her grandmother’s ghost, Brighid steals the night’s winnings and slips into the slums of New York. She hides among the destitute until a midnight rescue provides an opportunity to escape. Everett Grey needs a wet nurse for his infant daughter. Brighid needs the illusion of family. As the train races west, her heart yearns to make fantasy reality. Will love triumph over distrust before the ghosts from her past execute their deadly plan? Gillian Grey knows all about men and their desire for money. Aidan Baird is just a rougher version of all her other suitors-a man willing to put up with her dubious ancestry for a share of her money. Aidan’s dream of obtaining a ranch requires a down payment in gold-gold he’s willing to earn escorting his boss’s daughter around the desert on a “botanical expedition.” But Gilly isn’t looking for flowers. She’s hot on the trail of Jack the Ripper. As the body count mounts, Aidan may have to sacrifice more than money to keep her safe. 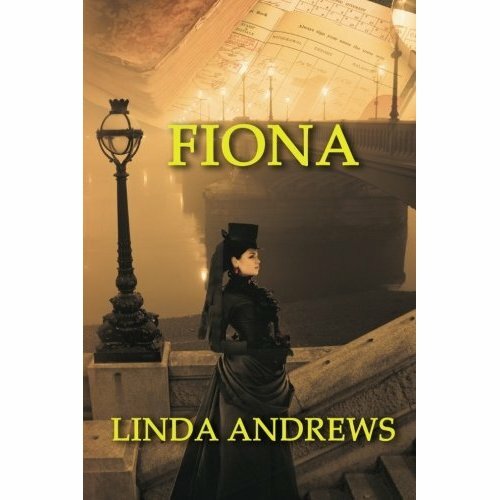 Searching for her missing aunt and uncle, self-reliant American heiress Fiona Grey needs the reclusive Marquess of Kingslee to introduce her to the upper echelon of London society. But Kingslee knows her type—rich, spoilt and on the prowl for a husband. Despite the lure of intrigue surrounding Fiona and her missing family members, he wants nothing to do with her…until a murderer begins to take interest. Brianna Grey holds the key to mankind’s destruction. Brianna spent most of her life dying until one man’s kiss resurrected her desire to live. However, before she can get on with life, she must return an ancient artifact to Egypt before someone willing to commit murder gets it away from her. For aspiring US Treasury Agent Duncan Stuart, love means death. He works alone, lives alone and plans to die alone…until he meets Brianna again. 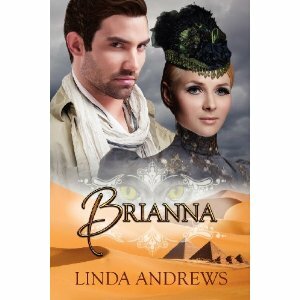 Under the harsh Egyptian sun, he will break all his rules to save her. But will that be enough, given the secret Brianna knows that could get them both killed?